From the Liberty Bell to Crayola, Pennsylvania is home to many pillars of American spirit and ingenuity. Therefore, to survive in Pennsylvania, a business has to bring it’s A-game every single day. Fresh Roasted Hosting is proud to call Pennsylvania home. Culture influences everything in this state, including business. Fresh Roasted Hosting is no exception. Pennsylvania culture shaped our business and influenced the way we conduct Pennsylvania web hosting. Pennsylvania is a state full of natural beauty and thriving communities. The people of Pennsylvania have created a culture that highlights and celebrates the local community. Fresh Roasted Hosting operates our data centers out of Harrisburg, a city in the heart of the commonwealth. Since our beginning, we have focused on the community and have supported the people and businesses that reside here. Pennsylvanian’s enjoy supporting the local businesses. Many grassroots movements have begun here. Fresh Roasted Hosting comes alongside that culture of local support by providing local startups and businesses the connectivity they need to grow. As a business grows, we are able to grow our network along with it. Pennsylvania has certainly earned its nickname, “Keystone of the Land.” Pennsylvania is the home of the Liberty Bell, the signing of the Declaration of Independence, and the United States Constitution. As such, Pennsylvania has cemented itself as a keystone piece of American history and culture. In the same way, Fresh Roasted Hosting has established itself as a central aspect of Pennsylvania web hosting. 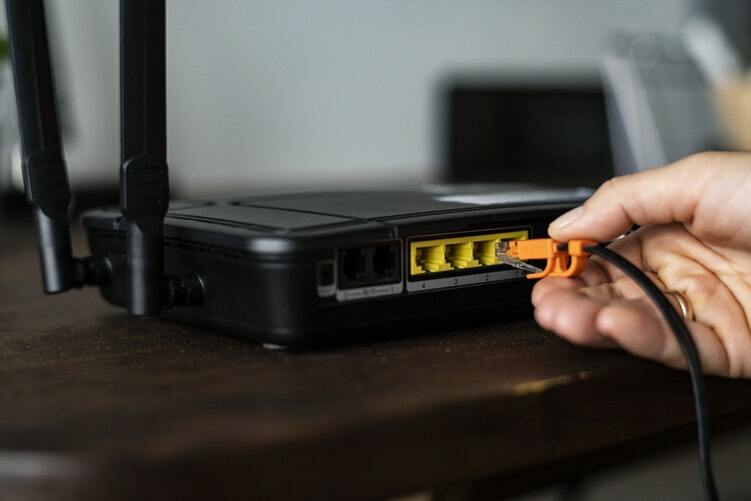 In providing reliable connectivity and customer support, we stand out. That’s why Fresh Roasted Hosting has become a local company known for quality. We provide true support, hosting an experienced team that is available to resolve issues 24 hours a day, 365 days a year. The Founding Fathers saw something they didn’t agree with. After they began the rebellion and fired the shot heard around the world, they penned and signed the Declaration of Independence right here in Pennsylvania. The Founding Fathers rebelled against tyrannical British leadership. Similarly, Fresh Roasted Hosting follows suit by rebelling against common problematic Pennsylvania web hosting practices. While other companies cut corners, Fresh Roasted Hosting doubles down. In fact, we invest in our resources because we know that will allow us to provide better service in the long run. So we honor our roots with a professional support team. In doing so, your website is faster and more reliable than before. There’s no denying that Pennsylvania is a special place. And that’s why we’re so happy to work with our local communities here. We can handle businesses of all sizes as well as from all industries. We match our pride for beautiful Central PA with our pride in providing high-quality support and services to our clients. If you’re ready to begin transforming your website, schedule a consultation today!